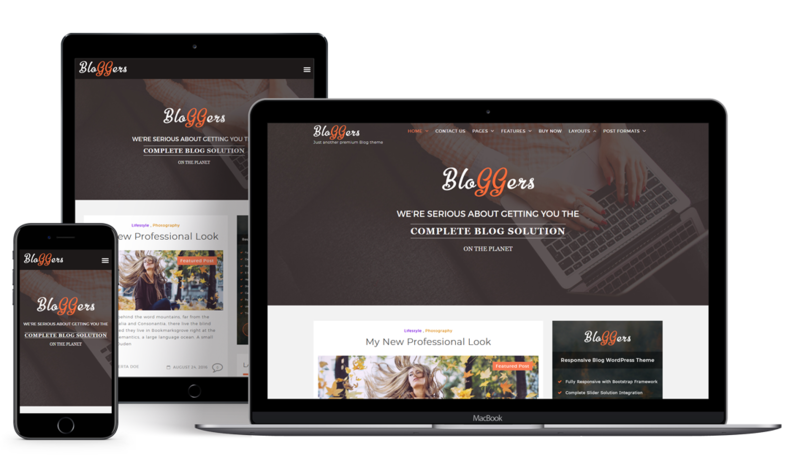 Bloggers is a modern and classy WordPress blog theme built to offer a stylish online presence for every blogger. 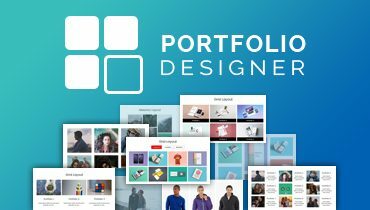 It comes with responsive design, live customizer, left-right sidebar, unlimited color options, etc. It encourages bloggers to share their experiences with the world. 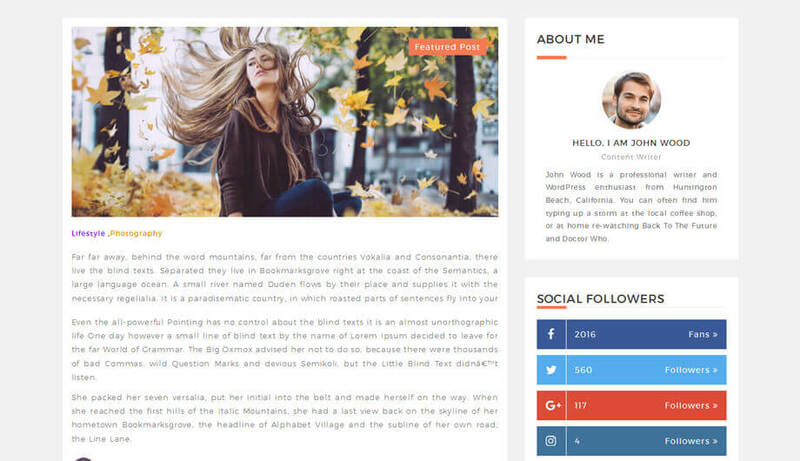 Bloggers is a blogging theme for personal bloggers, writers, authors who want to share their experiences with the world. 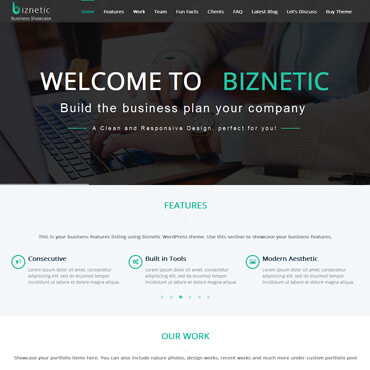 It is a responsive WordPress blog theme bristled with pixel perfect design, custom page templates, live customizer and lots of awesome features. 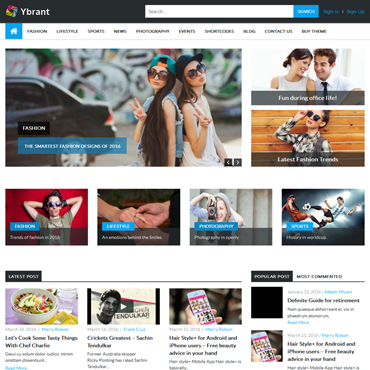 It is a perfect blog WordPress theme for bloggers who need a very simple blogging solution. If you are a blogger and needs a fast solution for your blogging requirements then Bloggers theme is the best choice. 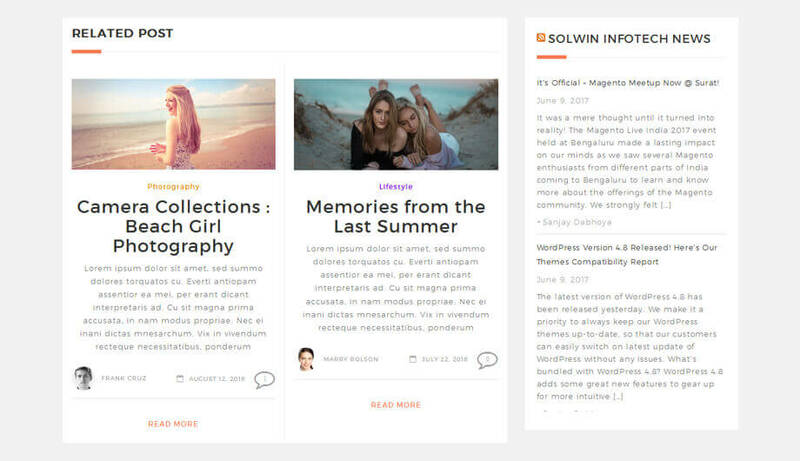 With Bloggers your overall design looks beautiful and the same goes for mobile devices. It makes your blogging special without having any technical knowledge. You can get Avartan Slider completely free with this theme!! 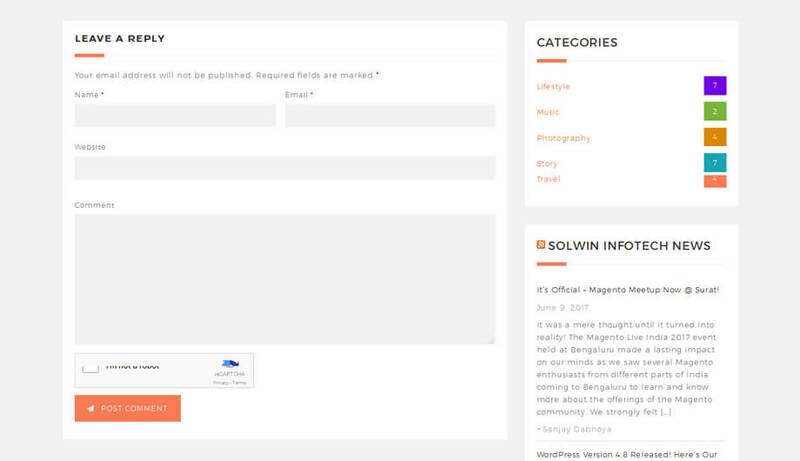 You can enhance your blog page design with the use of Blog Designer Pro plugin (that is not bundled with the package). 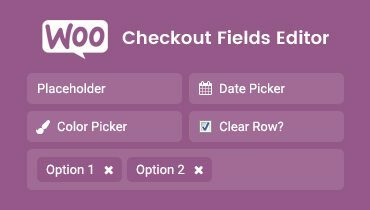 Built-in Recent Posts, Recent Comment, Contact Information, categories etc. Widgets are available. 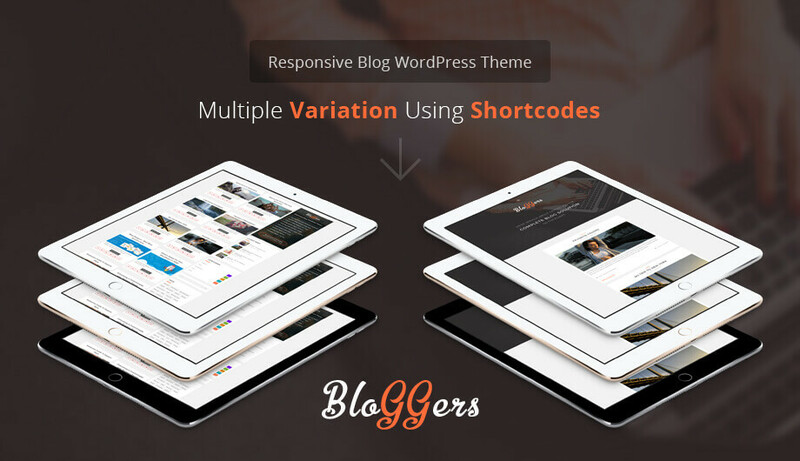 Bloggers provides 5 different header menu variations. Bloggers include mega menu support that offers to create beautiful and simple mega menu for your site. 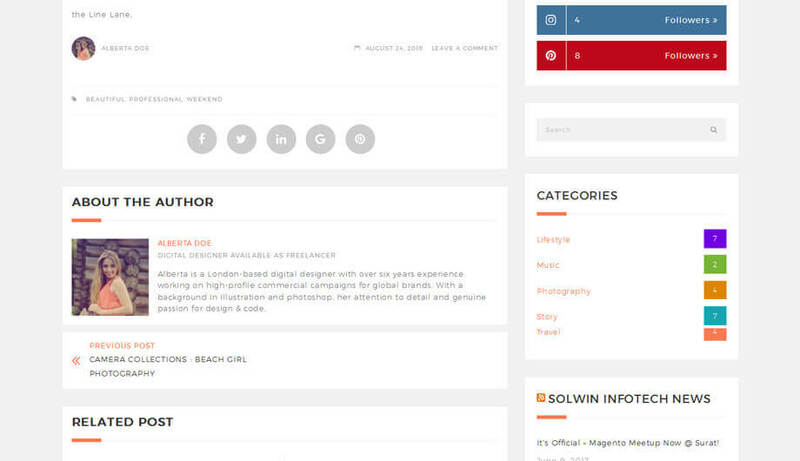 Bloggers allows you to dynamically add sidebar in the footer and choose how many sidebar you want to add. Bloggers provide Sticky header menu (could be turned off as well), so it follows the user as they scroll the page. Adding Google Maps to your page is a breeze. Animated custom pin point is also available. 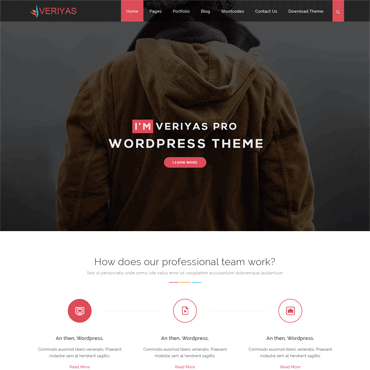 Such a super awesome WordPress theme, clean and classy. I am a newbie and creating a website can be overwhelming but the support I have had from the team has been fantastic! 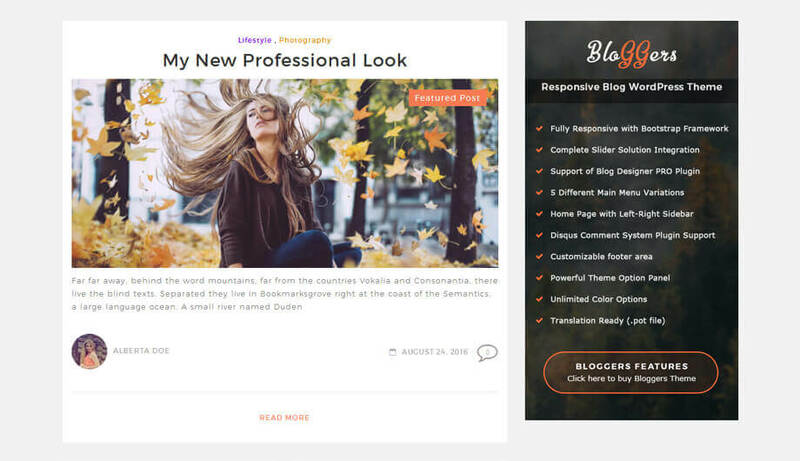 Bloggers theme has been developed by the latest web technology on earth. Apply your icon to catch your visitor’s eye. Bloggers provides options for the preloader, like display loader only in homepage, add an image for the loader. 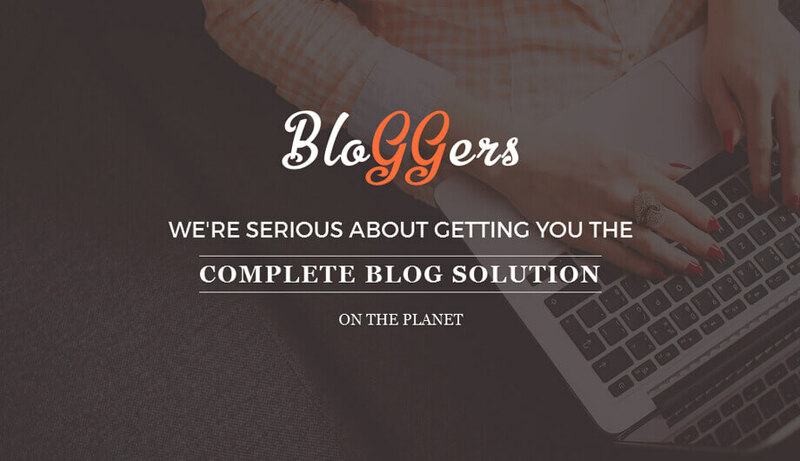 Bloggers is a fully SEO friendly WordPress theme. 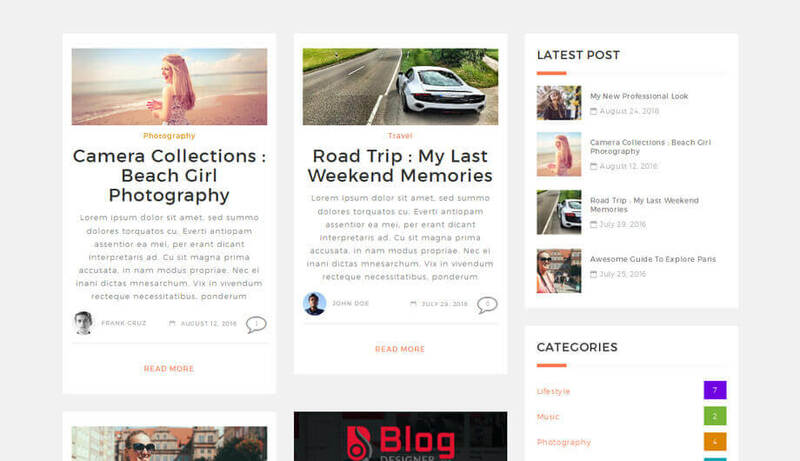 Bloggers provides fully RTL support in theme. You can easily manage the social media links by adding follow the URL of your website. 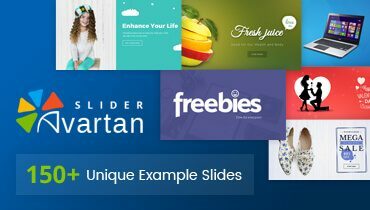 Well designed home page banner support with the help of most popular Avartan Slider WordPress plugin. Running with all popular browsers like chrome, mozilla, safari, etc. 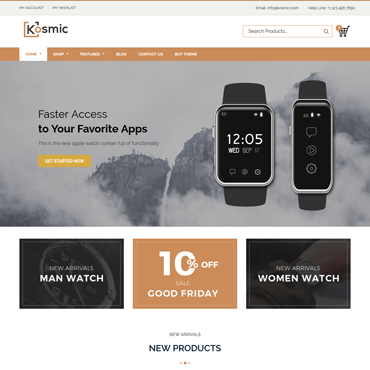 Fully responsive theme compatible with all mobile devices like iPhone, iPad, Laptop, etc. 4. Select bloggers.zip and click on Install Now button. 5. 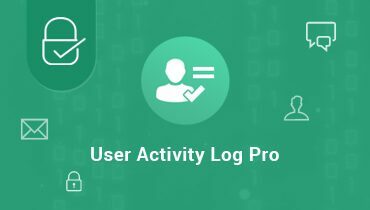 Click on Activate to active Bloggers theme. All of the themes are equipped with Theme Options Panel, which will allow you to easily customize your theme. Please refer this theme update instructions to update Bloggers theme to the latest version.